Cadrys Contract is delighted to announce that they are the exclusive contact in Australia and New Zealand for Henzel Studio. 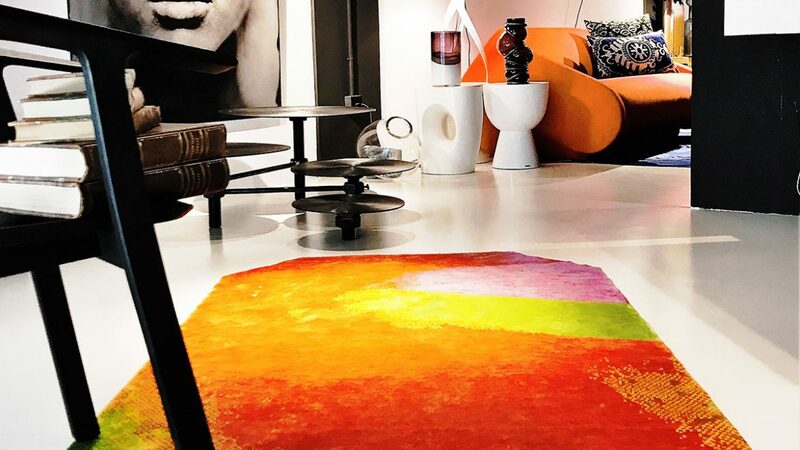 Through this partnership, Cadrys Contract clientele have access to one of the world’s most esteemed contemporary art based rug studios for both commercial and residential projects. Henzel Studio is a Swedish luxury rug manufacturer, based on the artistic practice of Calle Henzel, founder and creative director. Over the past twenty years, he has translated his artistic practice as painter and collage artist into the medium at hand, positioning Henzel Studio as one of the most progressive rug brands in the world.